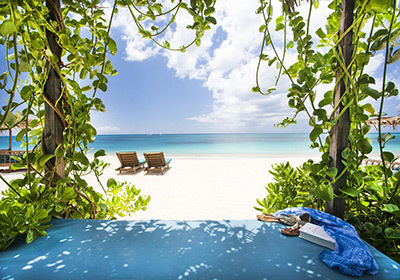 Antigua and Barbuda…where the beach is just the beginning! Come bask in the sunshine on one of their 365 beaches, and enjoy breathtaking views of picturesque landscapes and treasured historical sites. Antigua has a lot of experiences to offer guests, including luxury accommodations, personalized tours, diverse cultural experiences and lots lots more. Connect with our Virtuoso travel advisor for more information. 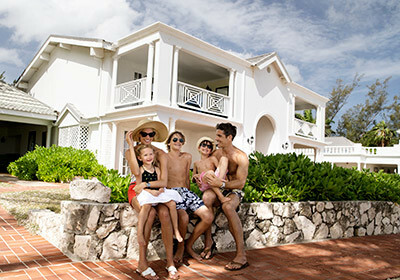 Save big on Jamaica this summer at the family-friendly, exceedingly stylish Half Moon, where you’ll enjoy up to a 40% discount, as well as all meals and drinks and roundtrip airport transfers. Check out the Dolphin Lagoon, the Fern Tree Spa and the Robert Trent Jones Sr.-designed golf course. Our Virtuoso rates FROM $479 per room, per night. Available until November 17, 2016; book by August 2, 2016. Choose your offer with Norwegian Cruise Line! Book a Balcony or Mini-Suite and select an Ultimate Beverage Package, 250 minutes of Internet, or $50 per port shore excursion credit aboard Norwegian Escape, sailing roundtrip from Miami with stops in the Virgin Islands and Bahamas. Plus, receive a 50 photo package and $100 Arcade Credit. Virtuoso guests also enjoy up to $50 per stateroom onboard credit! 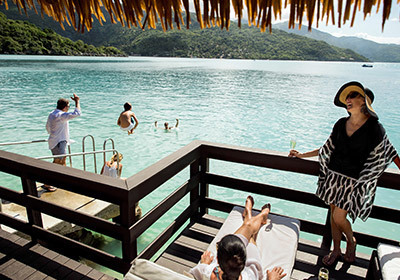 Our Virtuoso Balcony fares FROM $1,099 per person. Book by May 22, 2016. With its lively mix of American and Latin American cultures, Puerto Rico boasts colonial towns and flashy hotels, stay-up-all-night casinos and quiet eco-friendly resorts. Tee off on more than 20 world-class courses, all with amazing vistas and ideal playing weather. 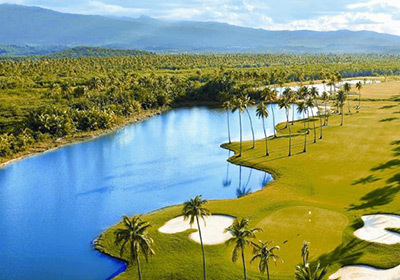 The island has hosted the PR open, the Caribbean’s only official PGA event, for the past seven years. Connect with our Virtuoso travel advisor for rates. Available throughout 2016. 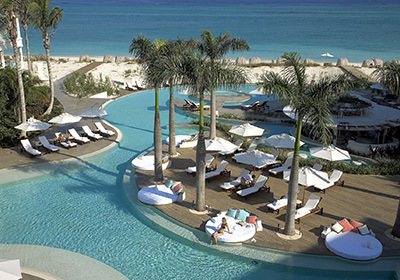 Stay four sun-splashed days at The Palms Turks and Caicos and save big on a pool-side suite, plus receive a $75 resort credit to use as you please. Grace Bay Beach – ranked one of the world’s most beautiful – is right at your feet. Our Virtuoso exclusive extras include a room upgrade, if available; breakfast daily; and a $100 resort credit. Virtuoso rates FROM $599 per 1-Bedroom Pool View Suite, per night. Available June 1 – December 19, 2016; book by September 1, 2016. 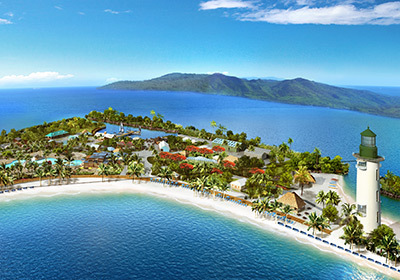 Up the ante on your Caribbean vacation for less with Royal Caribbean®. Buy one guest and get 60% off the second guest plus Virtuoso exclusive amenities, like specialty dining for two and a spa treatment. Book in the Royal Suite Class and receive exclusive experiences and inclusive amenities as you retreat in the most spacious luxury suites at sea. Our Virtuoso fares start FROM $1,262 per person. Oasis of the Seas® departs July 16, 2016; book by June 6, 2016. 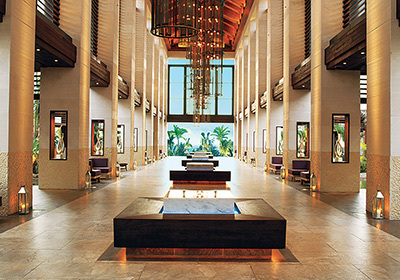 Stylish and dynamic, The Cove Atlantis is a luxury all-suite hotel with haute design and exceptional service. The Reef Atlantis boasts highly detailed, highly designed accommodations with all the conveniences of a home-away-from-home. Both offer unlimited access to Atlantis, including a 141-acre waterpark, 14 exhibit lagoons featuring exotic sea life, over 21 restaurants, 19 bars & lounges, Mandara Spa, championship golf, unrivaled shopping, kids programs and much more.